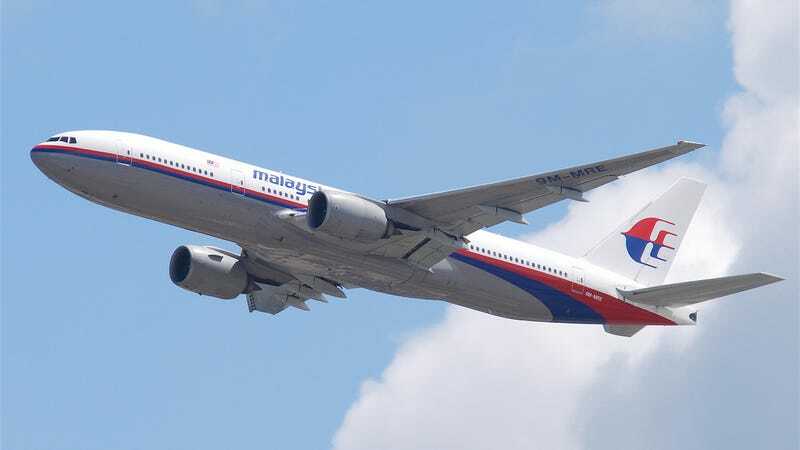 British newspaper The Telegraph has claimed today that they have obtained the entire 54-minute vocal transcript from Malaysia Airlines Flight 370. It is said to include all communication from the pilots to Air Traffic Control from push back at the gate in Kuala Lumpur to the final words, "All right, good night." "It could be as simple as the pilot forgetting or not being sure that he had told air traffic controllers he had reached the altitude," he said. "He might be reconfirming he was at 350 [35,000 feet]. It is not unusual. I wouldn't read anything into it." "If I was going to steal the aeroplane, that would be the point I would do it. There might be a bit of dead space between the air traffic controllers … It was the only time during the flight they would maybe not have been able to be seen from the ground." On CNN this afternoon, one expert noted that the "All right, good night" was unusual because the dialogue should have also included a hand-off clearance to Vietnamese Air Traffic Control at that point in the flight. Pilots often say a "good night" as they transition from one air space to another, but that hand-off should also include instructions and pilot confirmation of the frequency on which the Flight 370 pilots would then talk to Vietnamese ATC. The Telegraph says they have asked Malaysia authorities repeatedly for confirmation of the transcript, but the Prime Minister's office has said they would not release the data. While the transcript doesn't reveal anything in particular regarding the missing flight, it's a huge piece of evidence, as it finally gives industry experts and forensic authorities a clear picture of what happened on the flight deck before communications were halted on Flight 370. Top photo: Malaysia Airlines Boeing 777 by AeroIcarus on Flickr, licensed for Creative Commons commercial use.